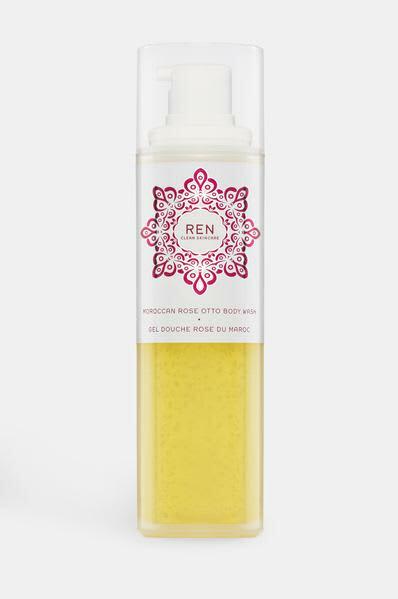 A delicately fragranced body wash formulated with Moroccan Rose Otto Oil, one of the world’s most expensive and revered essential oils by Ren. The exquisite scent of Rose is known for its stress relieving and harmonising properties. To use: Use as a body wash in the shower or bath.